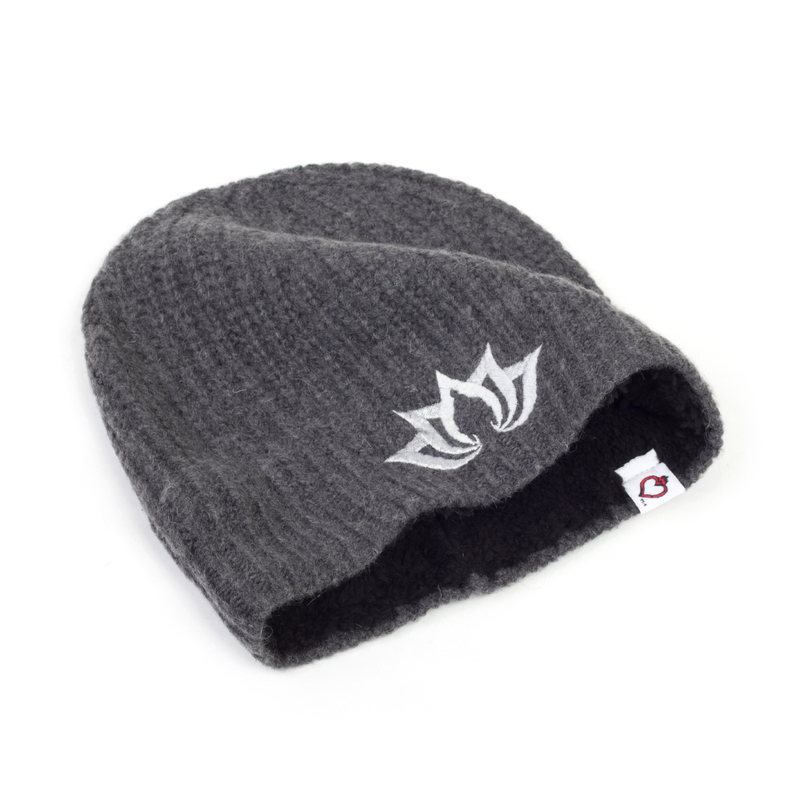 The Lotus beanie comes in three options Charcoal/Navy/Black wool blend knit material on the outside and warm fleece lining. 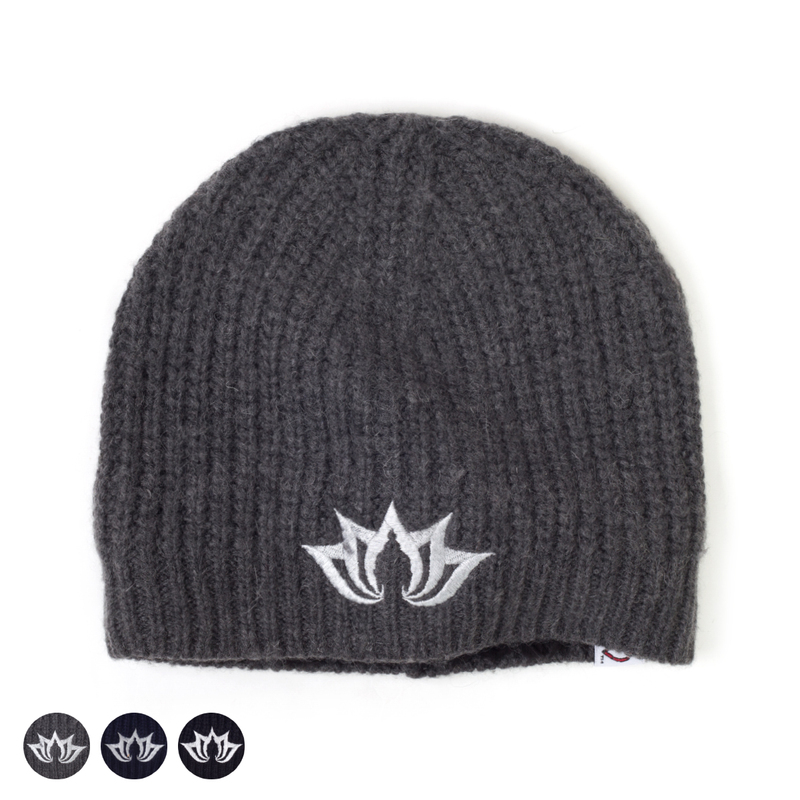 The beanie depicts a lotus flower with a Buddha silhouette stitched on the front. 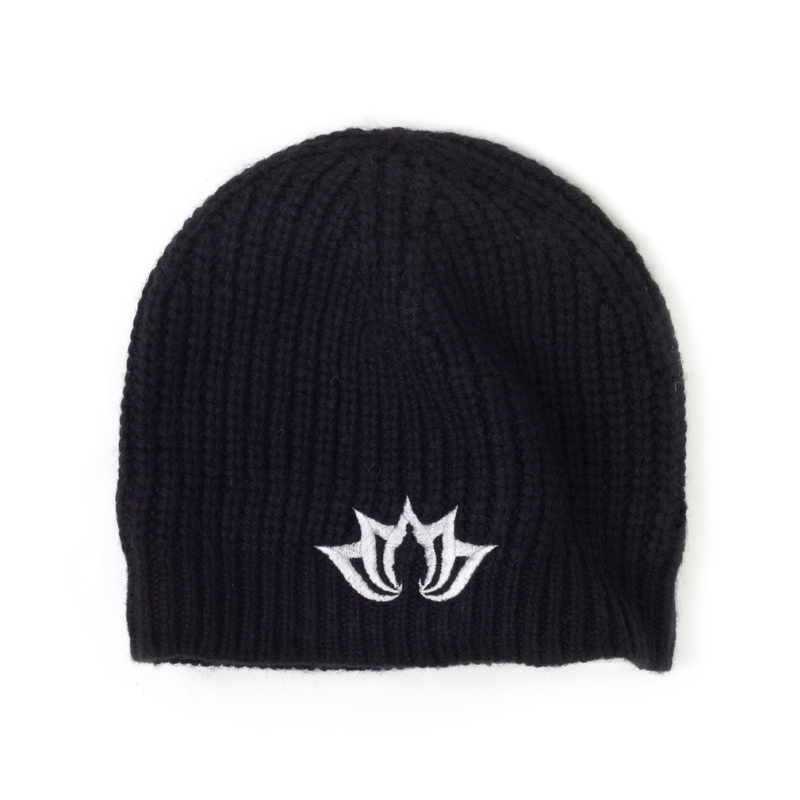 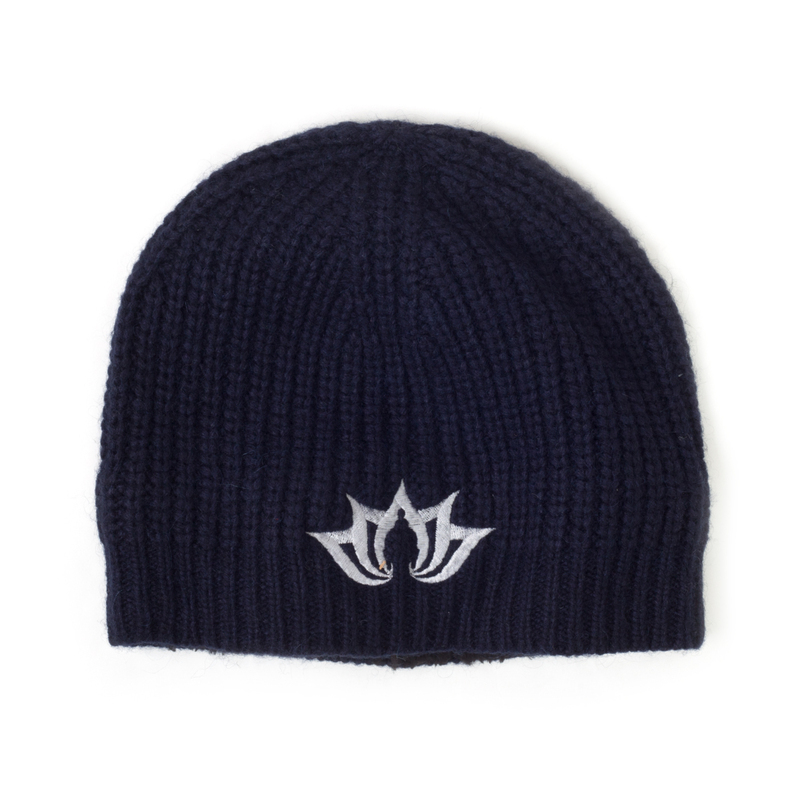 This beanie is perfect for keeping heads warm this winter.